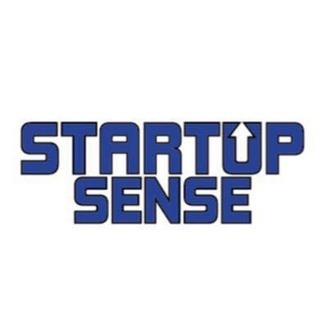 Startup Sense is a podcast where our host Jonah Lupton interviews entrepreneurs and startup founders so they can share their experiences and insights as to what it takes to launch and grow a successful company. 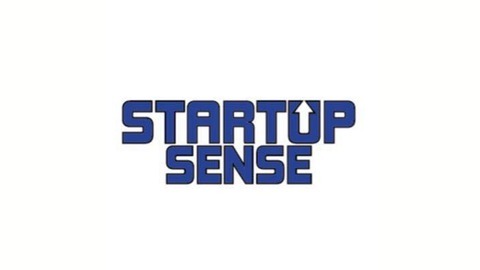 Thanks for listening to the Startup Sense Podcast. All of our interviews and episodes are also available at StartupSense.net You can find me at JonahLupton.com or email me at jonahlupton@gmail.com Startup Sense Podcast is sponsored by Jool Media and SoundGuard. Jool Media helps entrepreneurs build, launch and grow their companies by providing superior technology, marketing and consulting services. SoundGuard is a soundproofing company that provides products and solutions to commercial, residential and industrial clients.